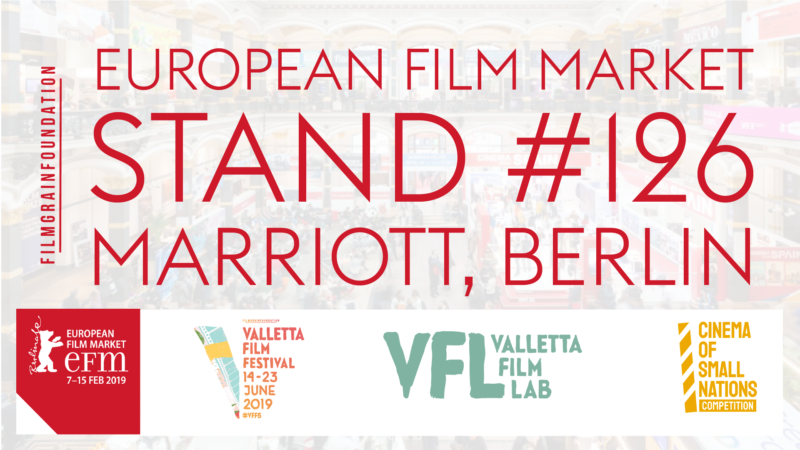 From 7th to 14th February 2019, Film Grain Foundation will be attending the European Film Market at the Berlin Film Festival as an exhibitor promoting its programme of events for 2019. 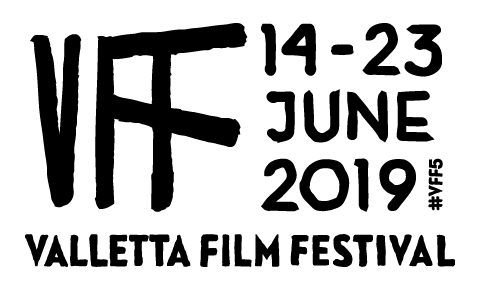 This is the first time that a Maltese entity is participating at an international film market as an exhibitor. The stand of Film Grain Foundation will be situated at the Hotel Marriott Berlin, one of the main venues of the market. The stand will be serving as a meeting point for filmmakers from Malta and other small countries attending the event. It is estimated that over 21,000 people will be accredited for the Berlin Film Festival and over 10,000 people will attend the European Film Market. Film Grain Foundation is supported by Arts Council Malta through Cultural Partnership Agreement and Creative Industries Platform.